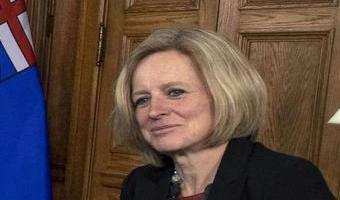 Trudeau bets he and Notley can push the pipeline through B.C. By Gillian Steward Columnist Mon., April 16, 2018 In the end Justin Trudeau didn’t have much choice. He couldn’t be seen to look weak when it comes to asserting federal authority in the dispute between Alberta and B.C. over the future of a trans-provincial pipeline that would ship diluted bitumen from the oilsands to the West Coast for export to Asia. 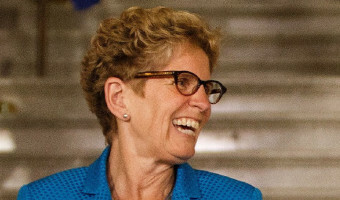 That would have opened a Pandora’s Box of problems with provincial governments across the country. And he couldn’t throw Alberta premier Rachel Notley under the bus after she bought into his climate change policies at great political cost to her NDP government. 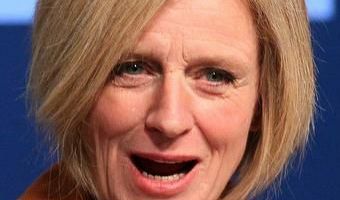 Besides, if she and the NDP lose the next provincial election, Trudeau will have much bigger problems to contend with in the person of UCP leader Jason Kenney, who has pledged to repeal the Notley/Trudeau carbon tax and limits on oilsands greenhouse gas emissions. Article Continued Below So when Trudeau invited the bickering … [Read more...] about Trudeau bets he and Notley can push the pipeline through B.C.